Besides being the Co-Founder of Mindvalley in Italy and Senior Partner at Mindvalley’s Headquarters, Ajit is a ninja on Internet Marketing, Business Growth Training, PPC (Google Adwords), Facebook Advertising, Creating sales funnels, Landing page and sales page optimization. In other words, Ajit is the kind of guy who knows where to tap – which means that in 17 minutes he’ll take you through a complete process to make prospects become customers. Close it with a killer offer! 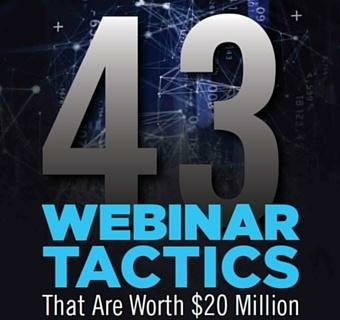 Then Ajit digs into the 4 most common reasons why your prospect isn’t buying, and he’ll give you a suggestion of what kind of campaign to apply in each case. Doesn’t it sound awesome already? Just check the video and hear from him. Before doing the next campaign randomly, try it out going through each of the 3 steps with your audience and share your experiences implementing it – I promise it’s very practical and simple to implement.